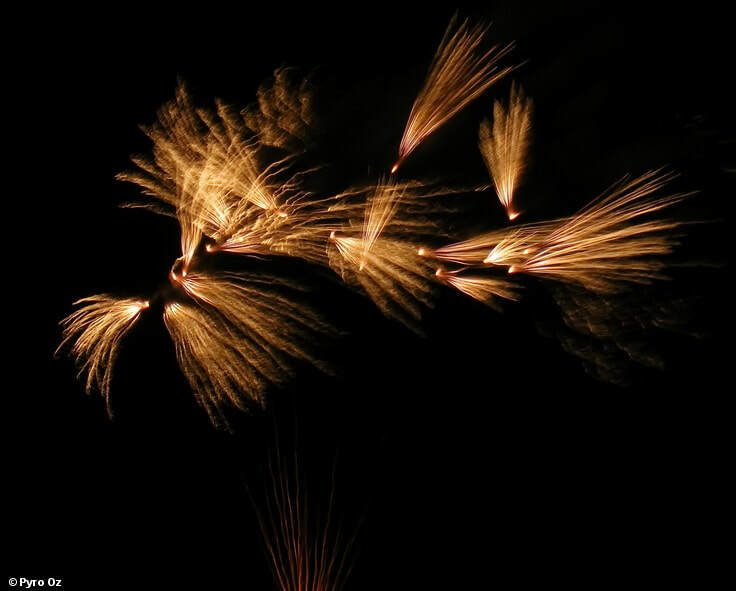 Pyro Oz is a boutique fireworks company operating from Sydney's Northern Beaches. 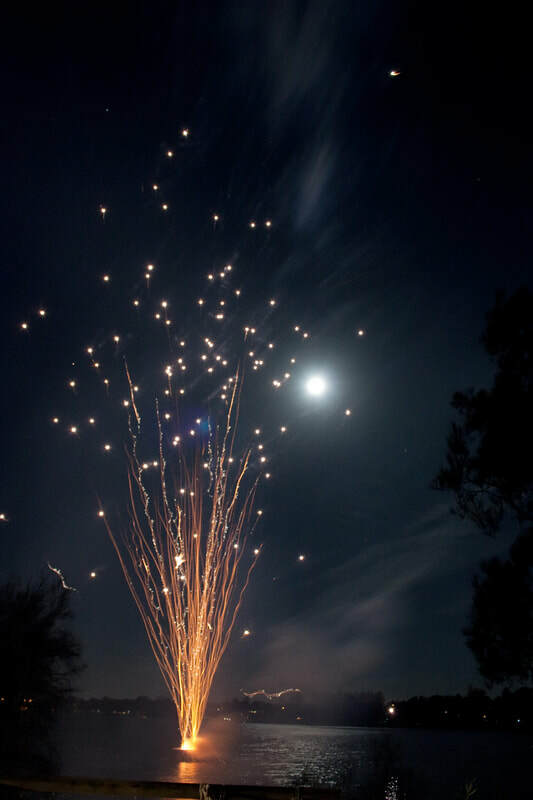 Since 2004 Pyro Oz has undertaken thousands of fireworks events all over Australia. Weddings - Birthdays - Theatre, Concerts, Sports & TV - School Fetes - Festivals - Ag Shows - Corporate Events - Openings & Product Launches - New Year's Eve - Australia Day - Carols - Eid, Diwali, Chanakuh and much more. 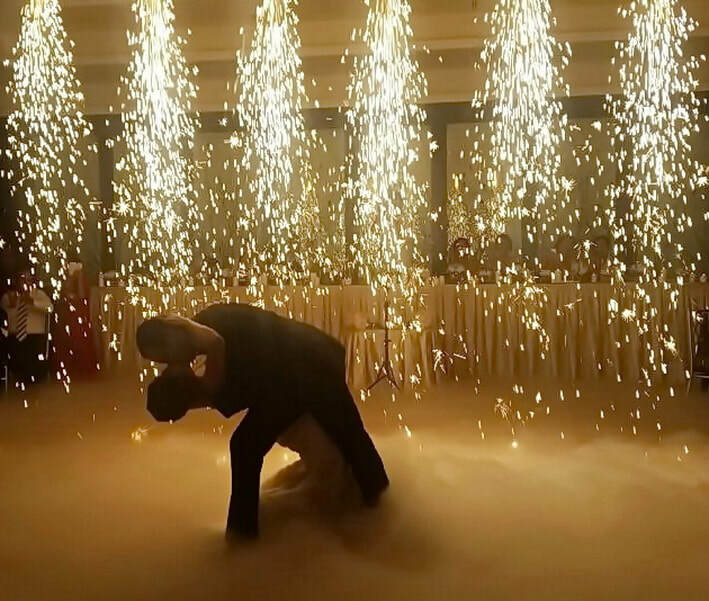 With Pyro Oz on board you are guaranteed an Event Partner dedicated to the success of your event.